What Is Eco Friendly Leather? Have you heard about eco friendly leather? What exactly is it and how is it made? Firstly, can leather be eco-friendly? YES! Leather can be eco friendly when the products are tanned naturally without using of any chemicals. The manufacture of leather does have an environmental impact. 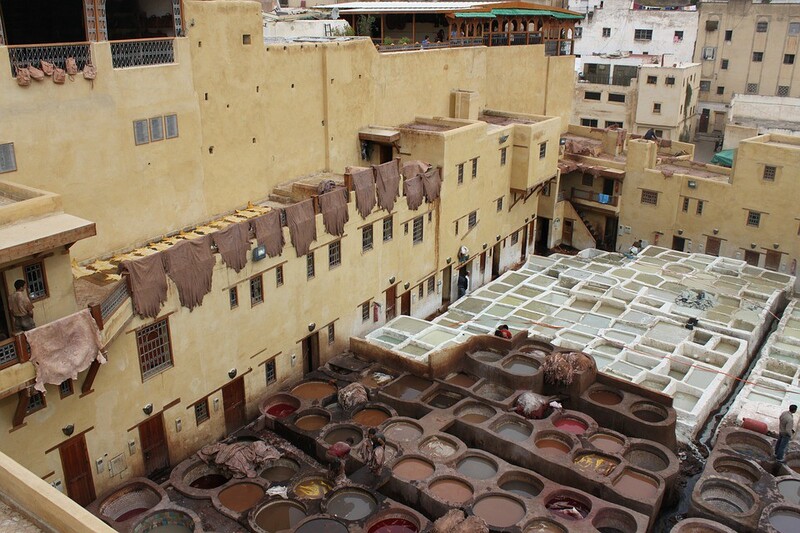 Why : Tanneries use chromium salts that lead to skin irritation and in some cases, cancer. Studies have shown that finished leather products — especially those in direct contact with the skin, such as gloves or shoes — contain high levels of toxic chemicals, that can lead to skin reactions like eczema. One German study found the substance in more than half the leather products it examined.Leather is often more profitable for farmers to sell( more so than animal meat). The softest, most luxurious leather comes from the skin of newborn or even unborn calves, cut prematurely out of their mother’s wombs. chrome-tanning facility wastes nearly 15,000 gallons of water and produces up to 2,200 pounds of “solid waste” (e.g., hair, flesh, and trimmings) for every ton of hides that it processes. Currently : Various new ways of tanning leather has been used which is eco-friendly. Such as using un-dyed or vegetable tanned leather. One of the most sustainable materials used at the moment is salmon skin from organically bred salmon for human consumption. In the U.S., many of the millions of cows and other animals who are killed for their skin endure the horrors of factory farming — extreme crowding and deprivation as well as castration, branding, tail-docking, and dehorning — all without any painkillers. Alternatives/ Future : MuSkin, we can actually grow this mushroom leather to the size and shape you need for any given design. Paper was used to create an entire cathedral and Bottega Veneta created a bag using paper as well! 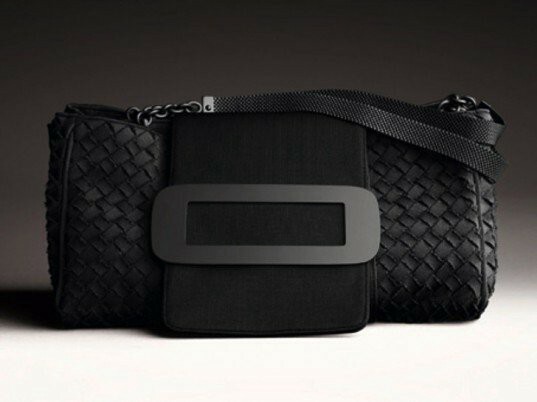 Bottega Veneta bag made from Washi Paper! Paguro imitates the look of fine grain, matte leather, which translates beautifully into their various accessory designs using recycled rubber. 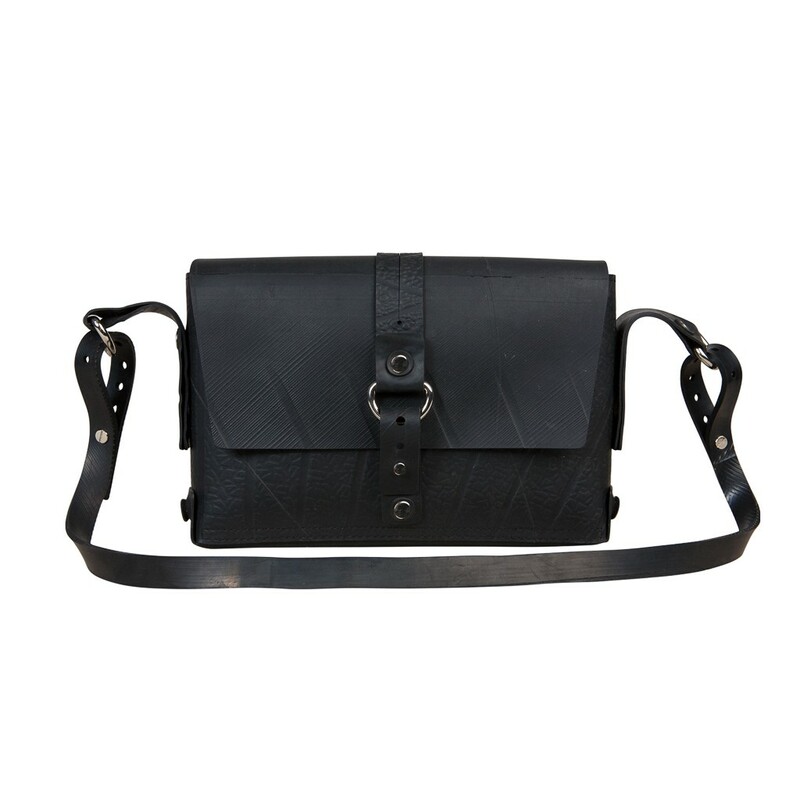 Paguro bag made of recycled rubber! 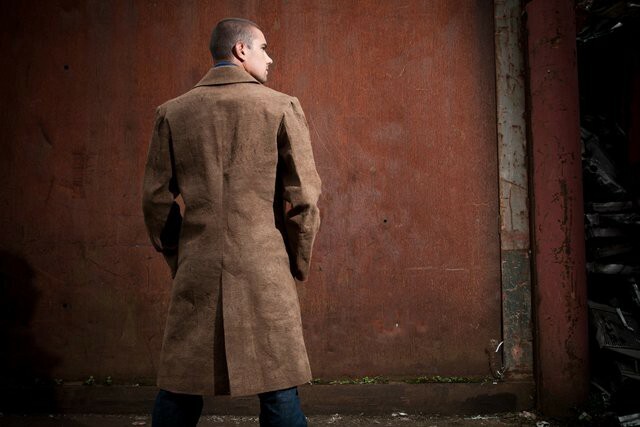 Tree Bark Leather makes the most gorgeous coats which are all unique. 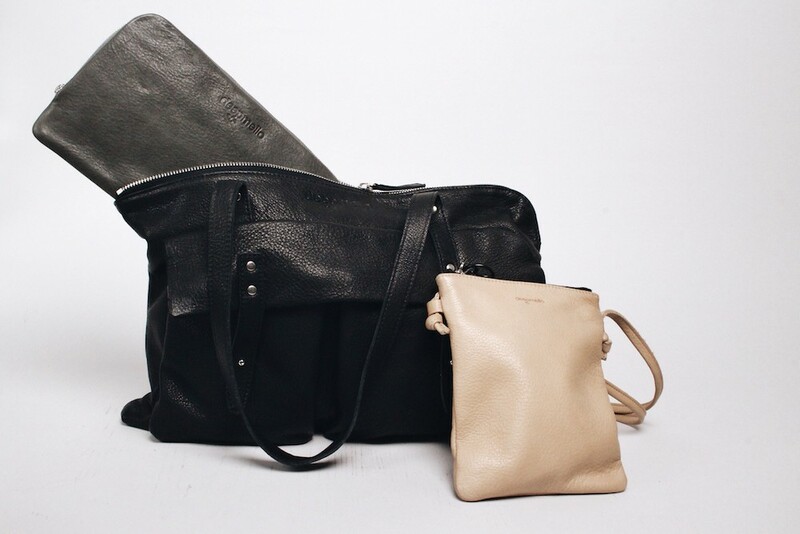 Supporting faux leather or leather alternatives will be more sustainable and inexpensive! You’ll be surprised to see how easy it is to find alternatives as well! Let me know your thoughts in the comments below!